New Monthly Market and Weekly Night Market in the grounds of Beckenham Place Mansion at Beckenham Place Park. Let the good times roll! This year, we are introducing two new regular markets to the wonderful grounds of the stunning Beckenham Place Mansion, conveniently located between Bromley and Lewisham. We had a great response to our Christmas market at Beckenham Place Park at the end of last year so from Thursday 17th May 2018 onwards, you will find our Sunset Foodie Market there every Thursday evening throughout the summer from 5pm-10.30pm, and our Monthly Market on the 3rd Sunday of each month (starting Sunday 20th May) from 10am-3pm. Entry to both events is free. All traders are handpicked on quality, individuality and affordability. Bringing together a wide selection of London’s best, small businesses. Every Thursday evening throughout the summer from 5pm-10.30pm – Sunset Foodie Market at Beckenham Place Park. Join in the feast. Handpicked street food. Bar and music. Summer nights we’re ready for you! 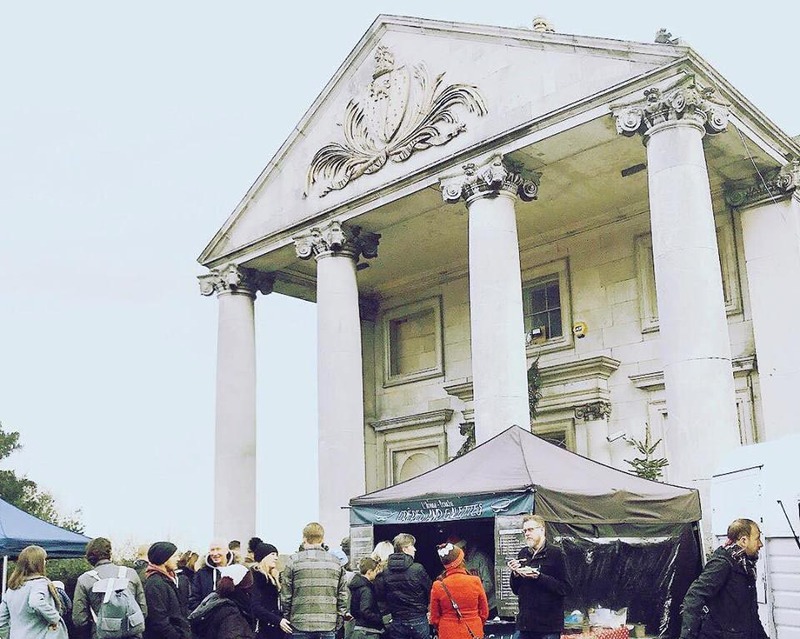 3rd Sunday of the month from 10am-3pm – Monthly Market at Beckenham Place Park. Featuring a vibrant mix of small independents from all over London. Street food. Produce. Makers. Art. Not to be missed!